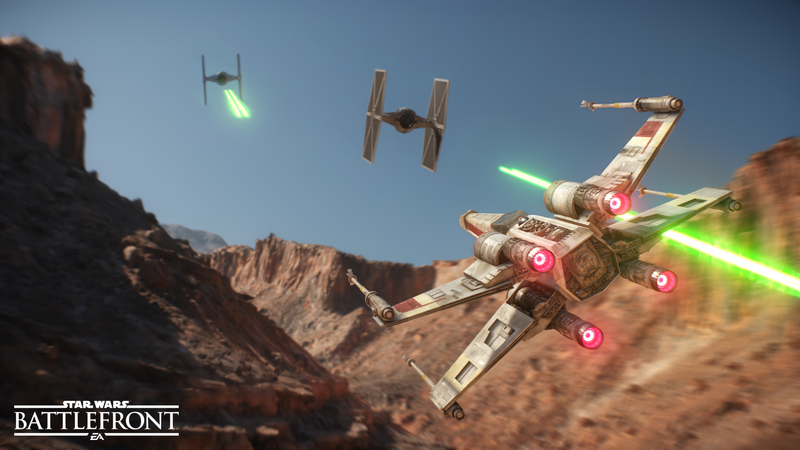 “Like so many others around the world, everyone at DICE is a tremendous fan of the Star Wars universe,” said Sigurlina Ingvarsdottir, Senior Producer of Star Wars Battlefront. “To be working on a Star Wars project and knowing we are helping to represent the universe we love to our generation and a legion of newStar Wars fans is truly an honor. Thanks to the access and knowledge shared with us by Lucasfilm, and the passion and talent of our team, we plan to deliver an amazing game that puts you right in the middle of the Star Wars battles you always imagined playing.”Star Wars Battlefront will allow fans to live out a wide range of heroic moments and intense battle fantasies of their own – firing blasters, riding speeder bikes and snow speeders, commanding AT-ATs and piloting TIE fighters and the Millennium Falcon. 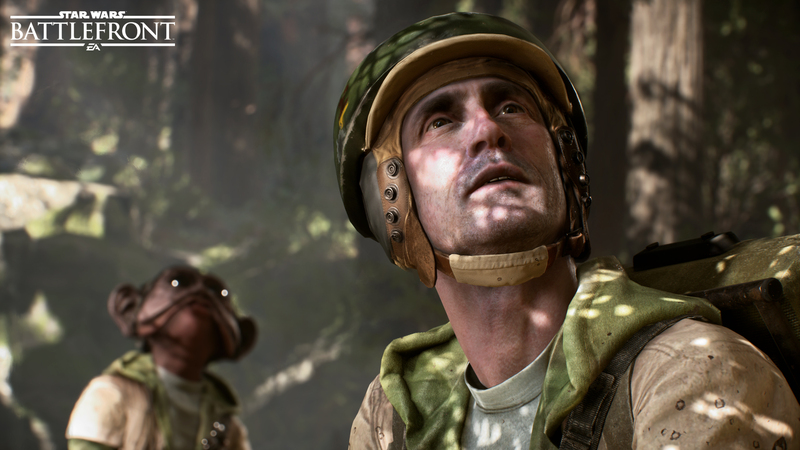 These battles will take place on some of the most iconic planets in the Star Wars universe, including Endor, Hoth, Tatooine and the previously unexplored planet, Sullust. 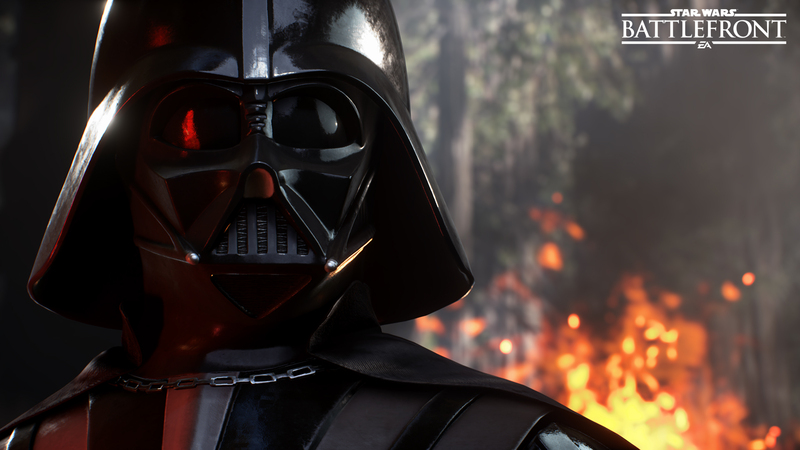 Gamers will be able to play as some of the most memorable characters in the original trilogy such as Darth Vader and Boba Fett. 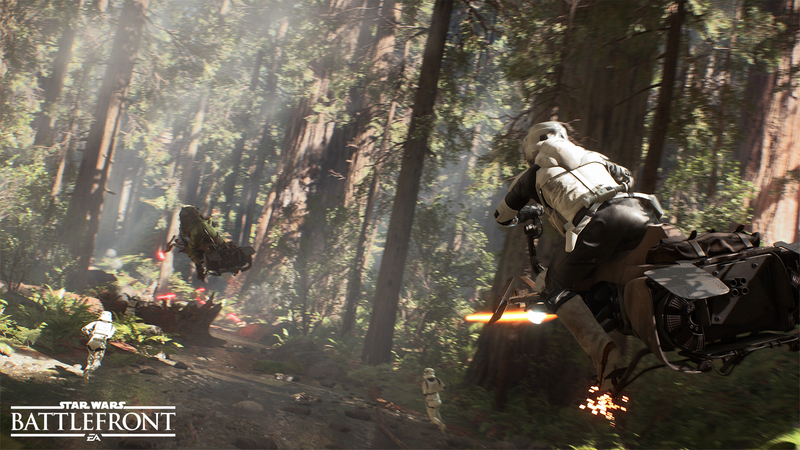 Star Wars Battlefront will feature a wide range of modes tailored for different types of battles, from larger 40-person competitive multiplayer to crafted missions that are played solo, with a friend via split-screen offline or co-operatively online. Check out a few official images released with these announcement as well! 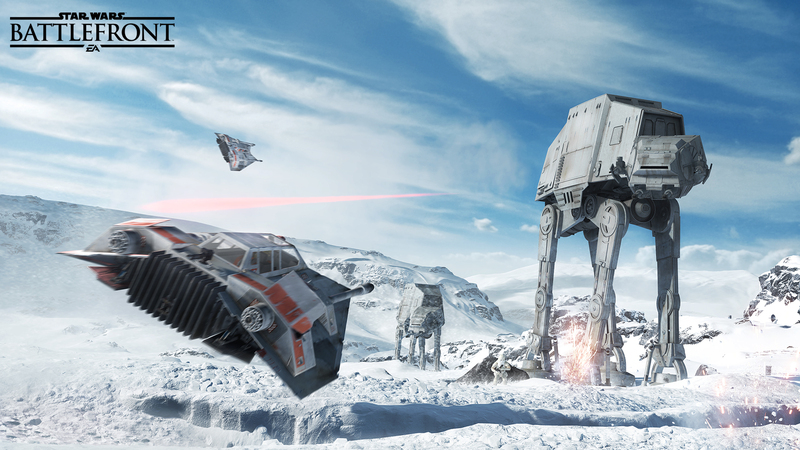 †STAR WARS BATTLEFRONT FULL GAME REQUIRED. 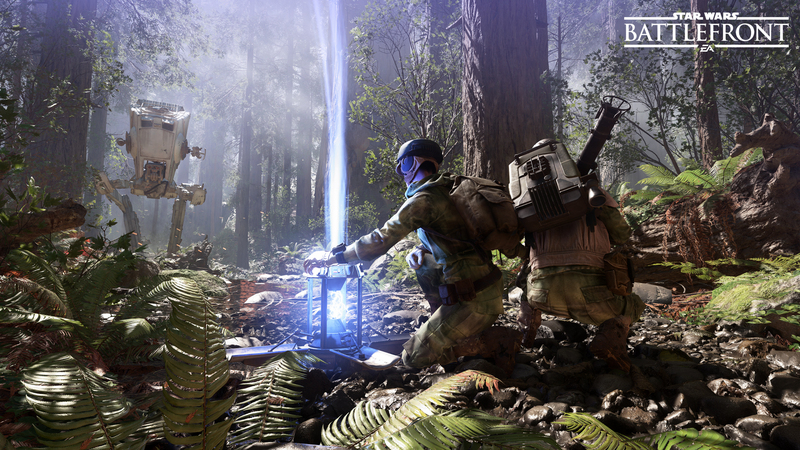 In fiscal year 2014, EA posted GAAP net revenue of $3.6 billion. Headquartered in Redwood City, California, EA is recognized for a portfolio of critically acclaimed, high-quality blockbuster brands such as The Sims™, Madden NFL, FIFA Soccer, Need for Speed™, Battlefield™, Dragon Age™ and Plants vs. Zombies™. More information about EA is available at www.ea.com/news . EA, EA SPORTS, Battlefield, Frostbite, Origin, The Sims, Dragon Age and Plants vs. Zombies are trademarks of Electronic Arts Inc. and its subsidiaries. John Madden, NFL and FIFA are the property of their respective owners and used with permission. PlayStation is a registered trademark of Sony Computer Entertainment, Inc. Xbox One is a trademark of Microsoft Corporation in the United States and/or other countries. Twitter is a registered trademark of Twitter, Inc.
STAR WARS © & TM Lucasfilm Ltd. All Rights Reserved. Used Under Authorization.